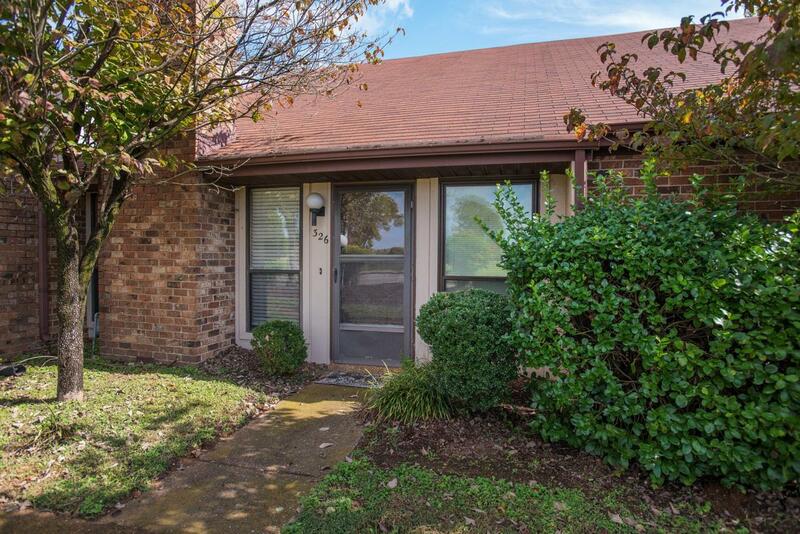 Fox Run 2BR/2BA w/carport. 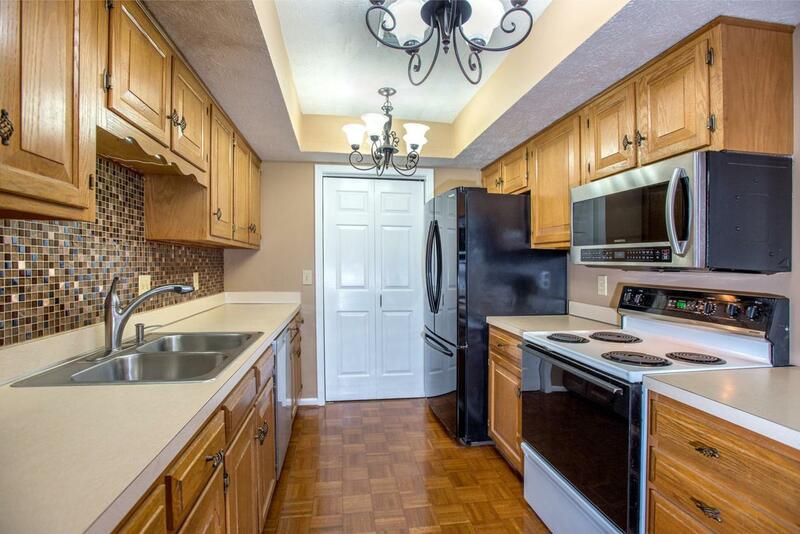 1-level condo + loft & room upstairs (could be office, reading room, or finished storage). 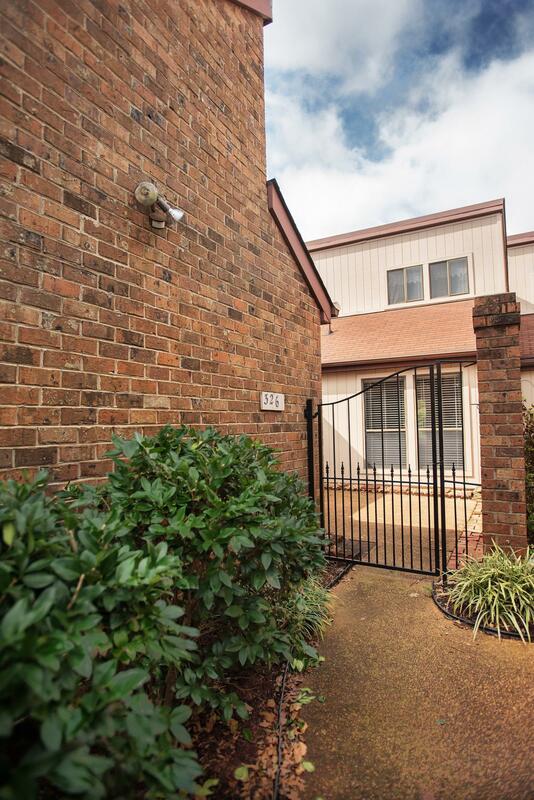 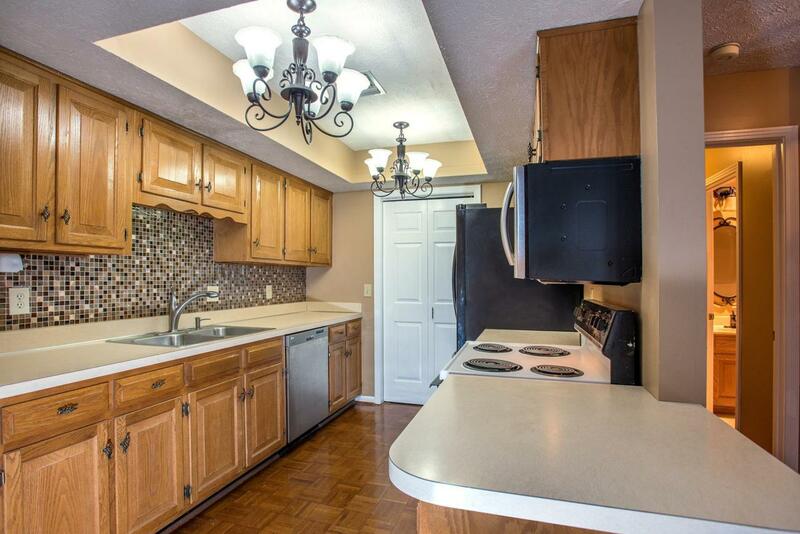 Kitchen has tile backsplash.New carpet.Newer faucets & DW, and refrigerator.New garbage disposal & storm door.Master BR w/walk-in closet & private bathroom.Courtyard & partial covrd patio.Comm pool,walking trail.